During the first week of February, Black History Month, NBC’s Today Show aired an exclusive program entitled “A Tomb to Remember: First Look at a Bust of King Tut’s Mother.” It featured Josh Gates, the host of the Travel Channel’s “Expedition Unknown.” He had travelled to Egypt and there in an underground tomb revealed what he and other scientists believe is the mummy of the 18th dynasty Queen Nefertiti, wife of the Pharaoh Akhenaton and mother of King Tutankhamen. Since 1976, the artifacts of King Tutankhamen (“King Tut”), the famous boy king whose tomb was discovered by archaeologist Howard Carter in 1924, have toured the United States twice and are scheduled to again be displayed in Los Angeles from March 24, 2018 to January 2019. 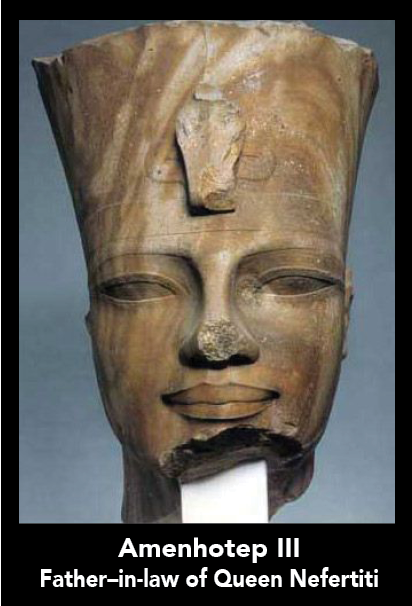 Each time an exhibit of King Tut has travelled abroad its sponsors have been careful to directly or indirectly deny that the Pharaoh was a Black African. 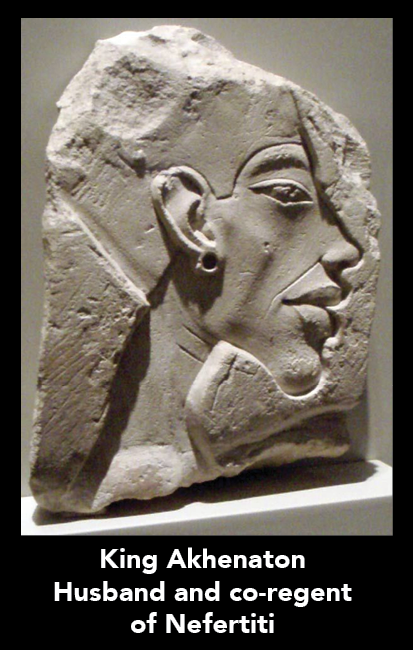 In 1976, the exhibits’ catalog cautioned its readers that any dark depiction of the king had “no ethnic significance.” In 2005, the exhibit’s catalog depicted the Pharaoh as White, based on the artistic whims of Elisabeth Daynes, the same sculptress responsible for the current distortion of the image of Queen Nefertiti. 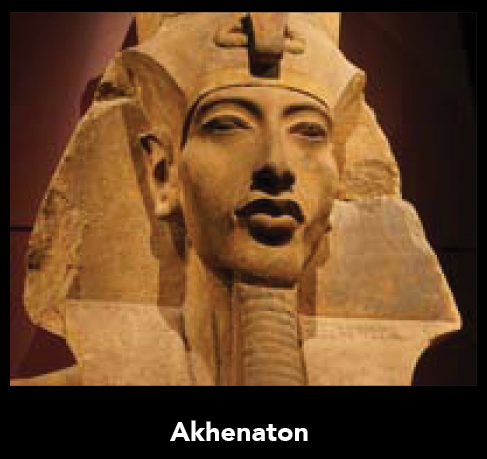 Genetic and sculptural evidence clearly shows that this family was of Black origin. This was proven in 2012. 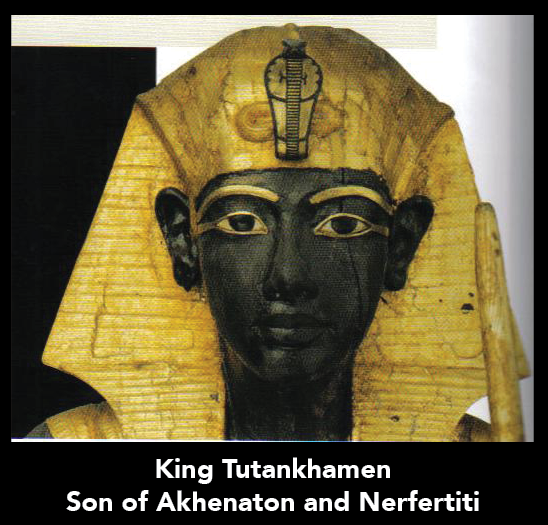 In January of that year, DNA Tribes Digest published the results of their examination of the mummies of King Tut, his mother, father, paternal grandparents and paternal great grandparents. The findings indicated that, when compared to various populations around the world today, these mummies have an overwhelming genetic relationship to the people of “Southern Africa,” the “African Great Lakes” and “Tropical West Africa.” In the case of Nefertiti, 82% of her genetic markers match current populations of four regions in Sub-Saharan Africa; while 96% of King Tut’s genetic markers match the same populations. The populations of Sub-Saharan Africa are overwhelmingly Black. 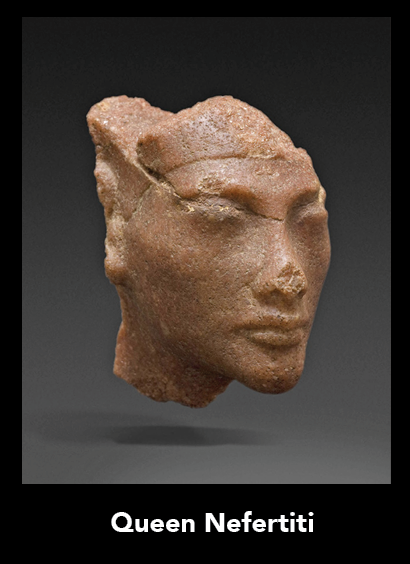 The world-famous light-skinned bust of Queen Nefertiti that sculptress Daynes obviously used as her model has been declared a fake by several authorities, including Swiss art historian Henri Stierlin and German historian Edrogan Ercivan. 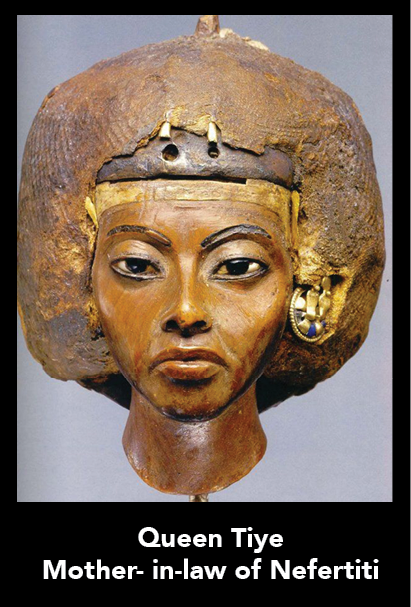 The overwhelming majority of the paintings and sculptures of the queen depict her as a Black African. (See photos). One of the reasons that President Donald J. Trump could so blithely speak of Nigerian “huts” and African “shithole” countries in a recent well publicized meeting is because he, and most other Americans, are totally oblivious to the greatness of African people and the richness of their history and culture. 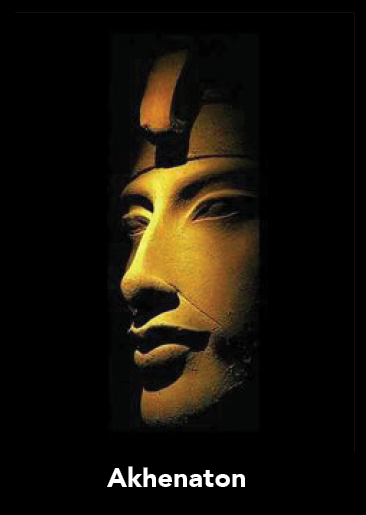 Let us hope that, during this Black History Month, the “Truth About Nefertiti” may serve to enlighten the president and a brainwashed American public. 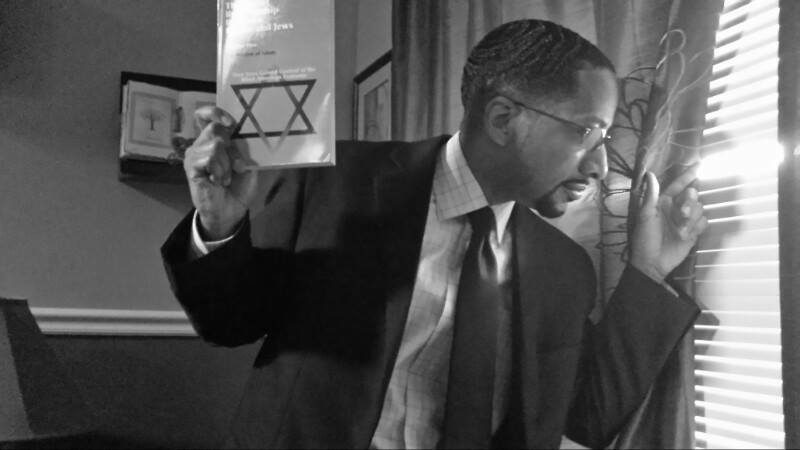 *Legrand H. Clegg II is the city attorney emeritus for Compton, California, president of the Western Region of the Association for the Study of Classical African Civilizations, and producer of the documentary “When Black Men Ruled the World.” He can be contacted at legrandclegg44@gmail.com or at his Long Beach, CA, office: Telephone – 562-624-2857 or Fax – 562-624-2850.